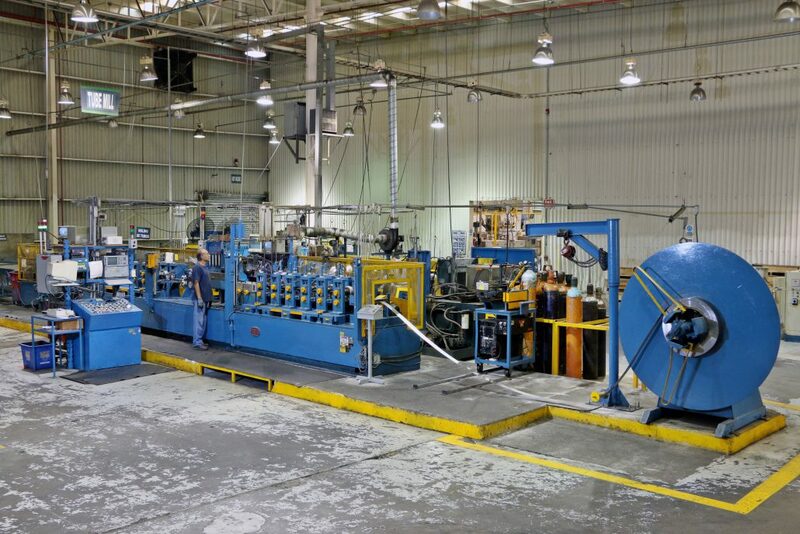 At ACS, we manufacture rolled formed tubes at our factory in Monterrey, Mexico. While our quality roll formed tubes are primarily used for air bag production, they have applications in virtually every industry. Since quality products are our number one priority, we utilize redundant systems of Eddy Current Test and periodic metallurgical test to consistently monitor weld integrity. We also utilize a semi-automated alignment system to ensure consistent weld positioning. 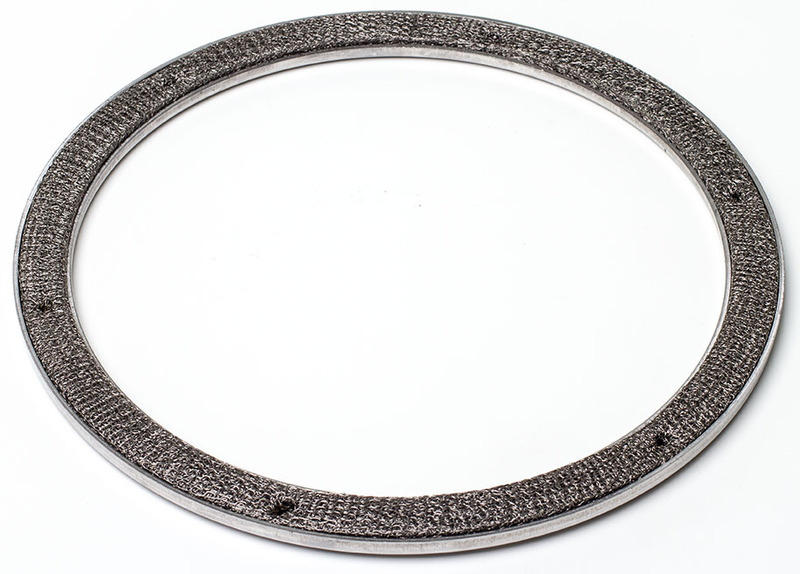 At ACS, we use our experience with roll forming tubes to provide exhaust gasket customers with a value-added product. This is because roll forming is a more cost effective solution for many customers, as opposed to metal ring stamping. We use various roll forming equipment for DPF/SCR catalyst support rings or similar components.